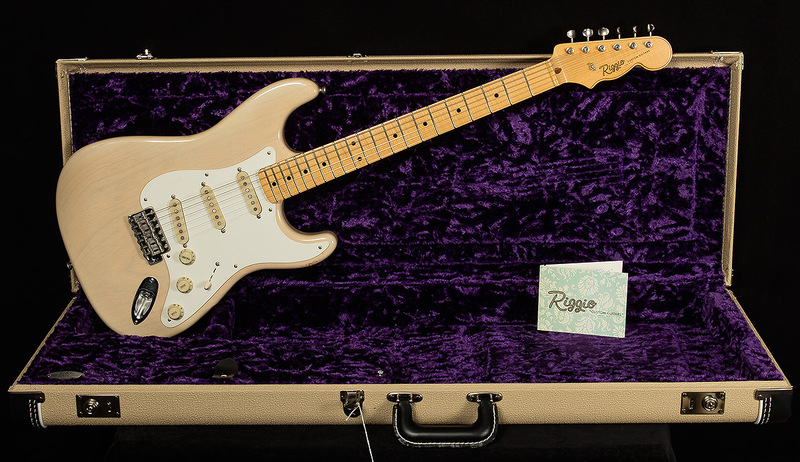 The Riggio Sierra is a passionate love letter to Joe Riggio's personal gem from 1963, which sparked his passion for great vintage guitars and became the catalyst for replicating the legendary magic that has captivated the hearts and minds of musicians for decades. Every detail on the Sierra is both intentional and inspired. 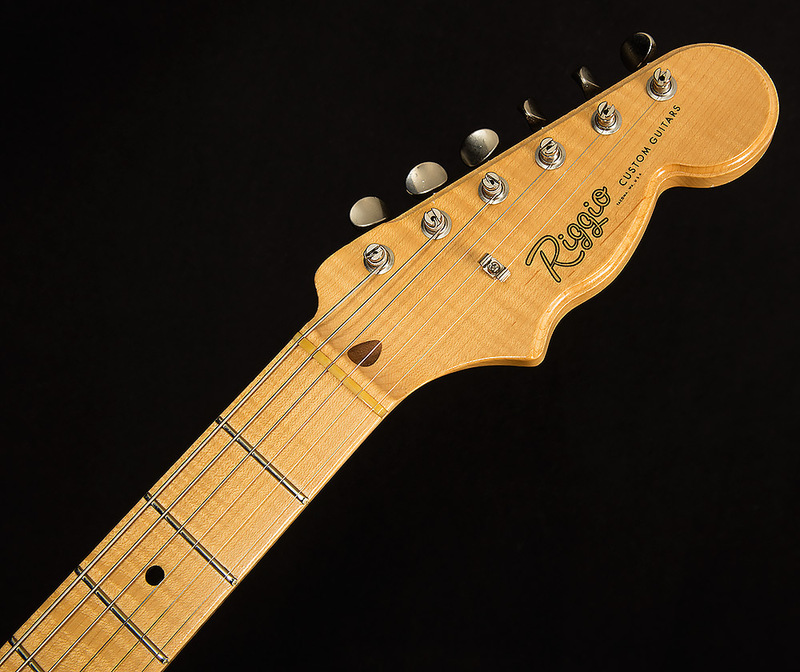 Specifically, the '63 "C" neck profile found on the Sierra is identical to Joe's original vintage masterpiece, carefully recreating an ultra-comfortable shape that is beyond inspiring to play. 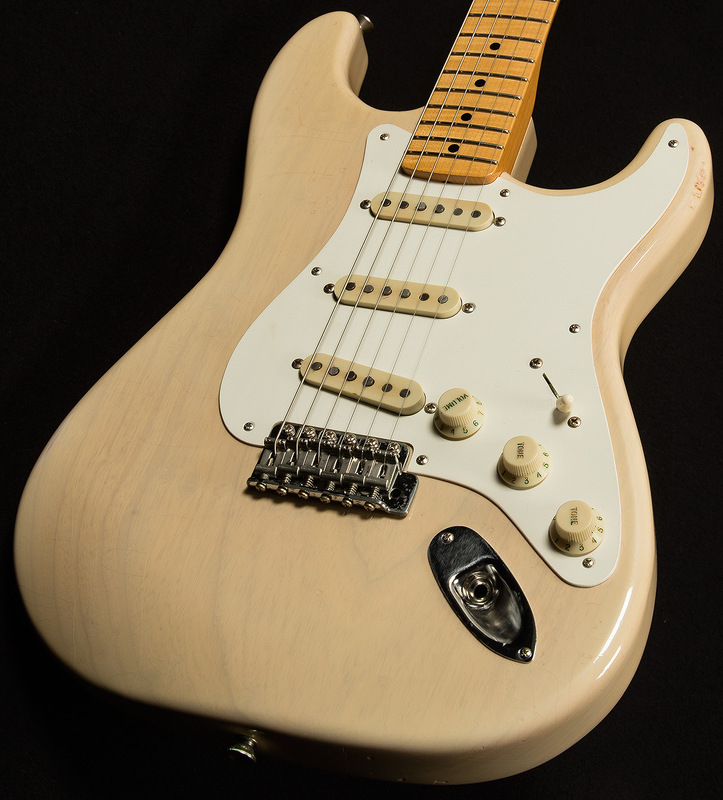 Joe's attention to detail, exceptional craftsmanship, and inspired passion for vintage instruments has come together to create something truly special. The Sierra has certainly blown the Wildwood Staff away with classic tones, vintage vibe and whole lot of soul! We invite you to check out a Sierra. 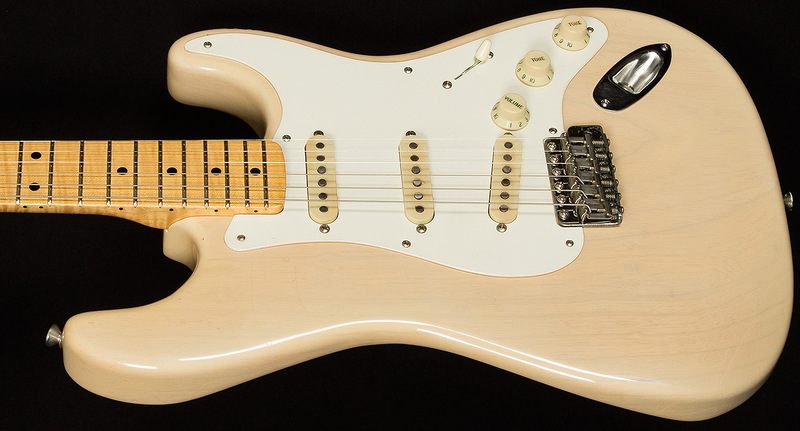 We're sure you'll fall in love with these incredible instruments just as much as we have.